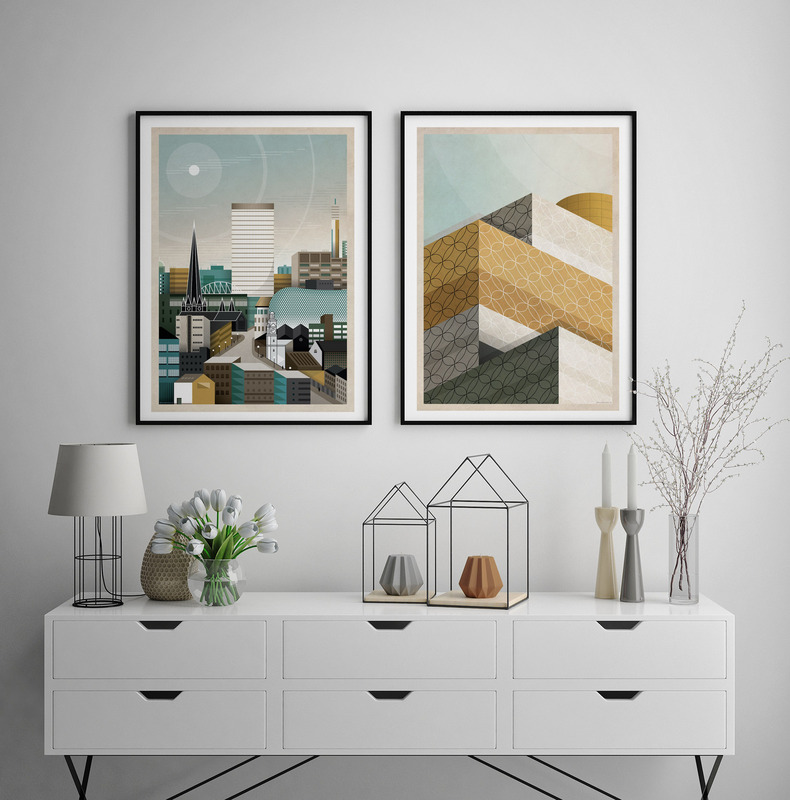 A reworking of the popular From Digbeth With Love and Library Of Birmingham prints, these new versions have been released to celebrate three years of Brumhaus. Hopefully they’ll look good on a wall near you! These are available in the usual standard sizes and options. Visit Etsy for signed copies and the Redbubble shop for all sorts of other products.